Your gutters could already be clogged up and unable to function properly and you wouldn’t know it until the storm season rolls by. In Iowa, it can get really rough and if your gutters aren’t ready to funnel water away, your home could be in serious trouble. All kinds of debris like twigs, dead leaves, and even birds’ nests and small animals can be trapped up there and what you need is a permanent solution. 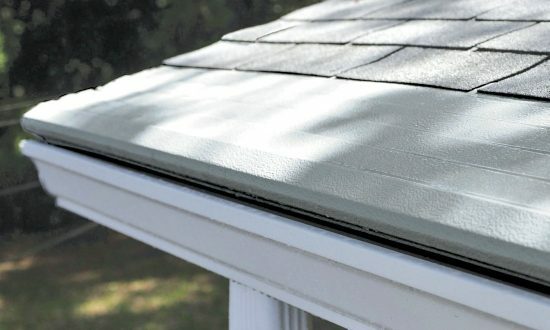 Give Gutter Helmet a call so you can protect your home all year round.